A celebration of Tottenham is taking place in a feast of displays and murals, involving local primary school children. 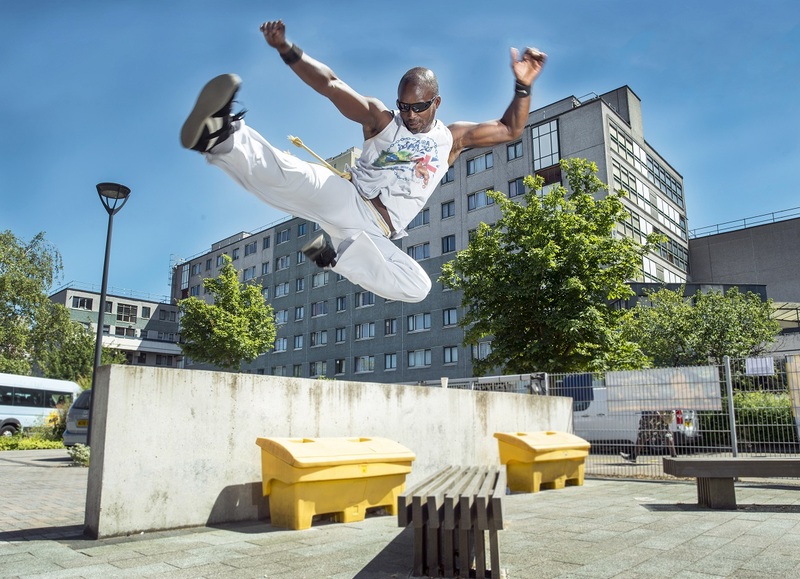 Tottenham Now focuses on the theme of migration, journeys and home and is centred around two local spots: Page Green Common and the Bernie Grant Arts Centre. 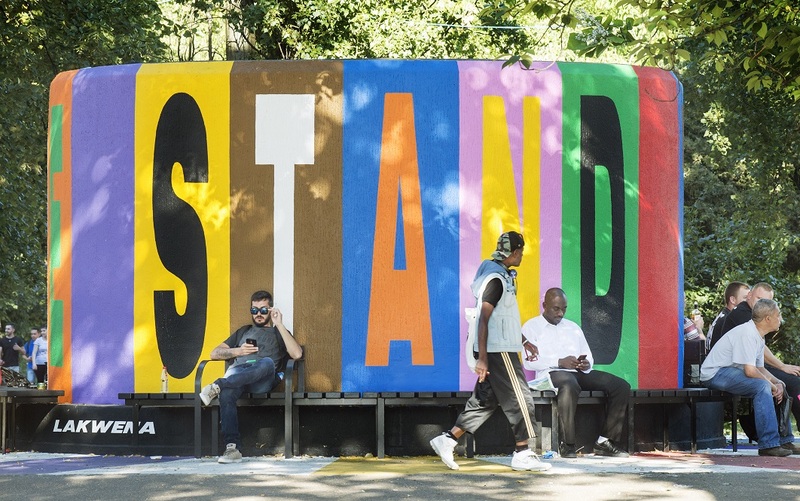 On the Common, an old Transport for London air vent has been transformed into a colourful artwork by graphic artist Lakwena, which spells out the words, ‘We Stand Together’. Children from Earlsmead Primary School have also decorated cartons to hang in the trees nearby featuring images and phrases personal to them. The schoolchildren have also worked with local performance artist Kazuko Hohki to create an exhibition of flags, currently on display at the arts centre. The annual three-day Pensioners Parliament event takes place in Blackpool and is organised by the National Pensioners Convention (NPC) as a forum for finding out the concerns of pensioners across the UK. 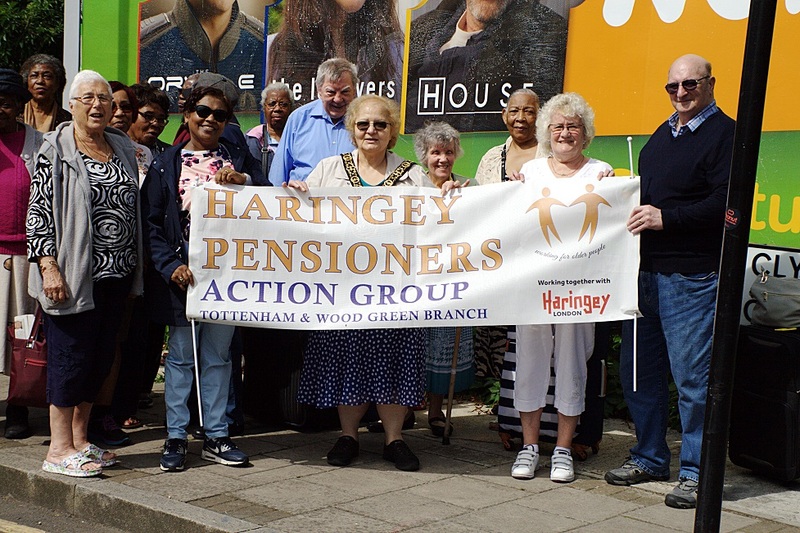 Over three days residents of the Tottenham and Wood Green Branch of the Haringey Pensioners Action Group enjoyed debates in the day and a host of networking and social events including dancing at the famous Winter Gardens in the evening. 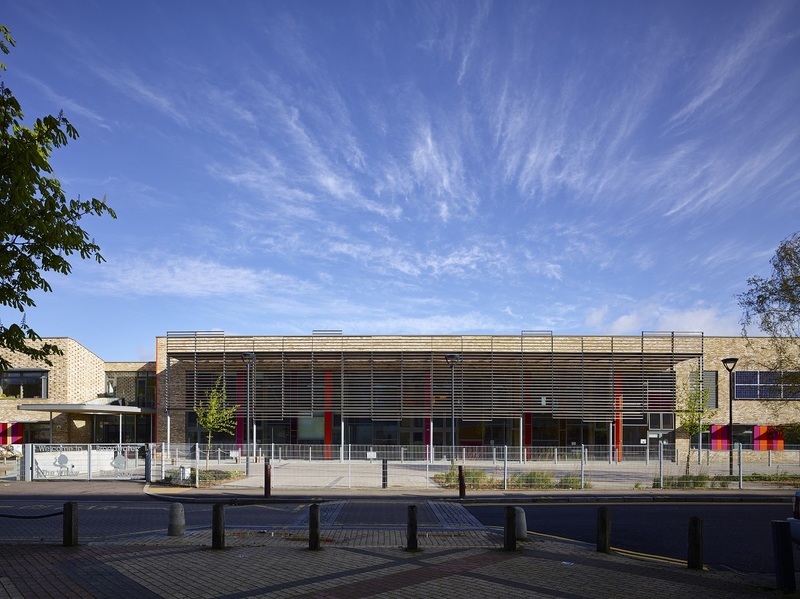 The group meets on the second Tuesday of every month at the Tottenham Green Leisure Centre. If you would like to become a member contact Cllr Sheila Peacock on Sheila.Peacock@haringey.gov.uk or call 077910 18106. Nine projects each earned a share of a £40,000 kitty on Saturday 9 June at Duke’s Aldridge Academy. Amongst the successful bidders was the Lorenco Kitchen Garden Project, which will use its £5,000 grant to create a sensory garden for the supported housing scheme. To find out more about the day visit the Northumberland Park Community Voting Day web page. The first ever Broadwater Farm Community Voting Day took place at The Broadwaters Inclusive Learning Community (The Willow Primary School) on Saturday 30 June. More than 100 people packed into the primary school’s hall to listen to ‘Dragon’s Den’ style presentations from 29 projects. They were bidding for funding from a £75,000 pot. Residents awarded 16 groups full funding for their projects and two received partial funding. To find out more about the day visit the Broadwater Farm Community Voting Day web page. The search for the borough’s best buildings is now underway. These are the fifth Haringey Design Awards, which celebrate excellent design, in seven categories, for developments across the borough, as well as an overall winner. Categories range form Best Urban Design to Best House. 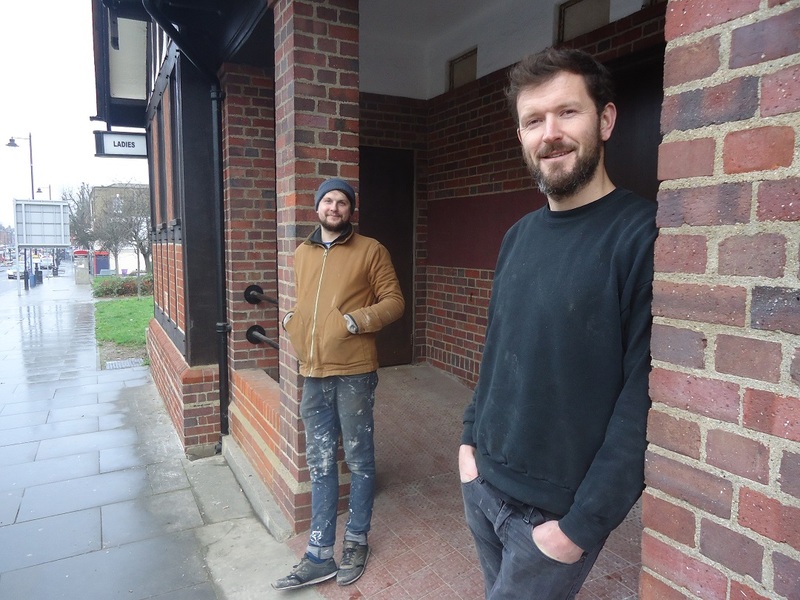 Chris Johnson and Alex Beeston have transformed a disused public toilet into a cosy café/bar on the Tottenham High Road. The High Cross, it is open from Tuesday to Sunday. The High Cross received funding from Haringey Council’s Opportunity Investment Fund. If you would like more information on this Fund and how to apply visit our dedicated OIF web pages. 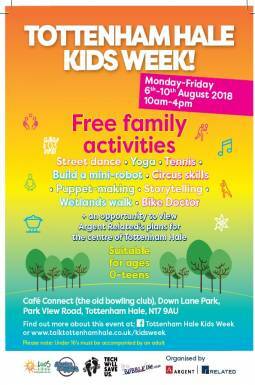 Street dance • Yoga • Tennis • Build a mini-robot • Circus skills • Puppet-making • Storytelling • Wetlands walk • Bike Doctor + an opportunity to view Argent Related’s plans for the centre of Tottenham Hale.